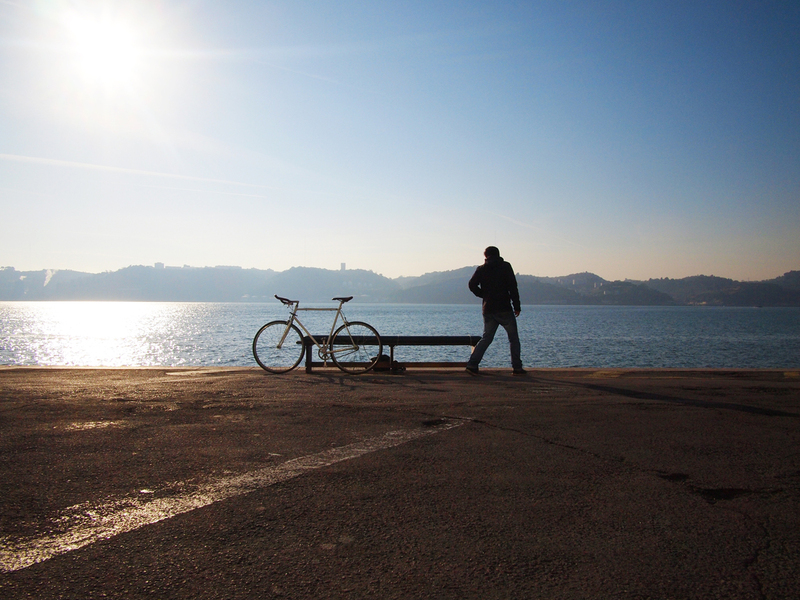 If you are someone of last minute planning and you don’t know where do you want to go these holidays, here you have 4 good reasons for coming to Barcelona and enjoying it by bicycle. 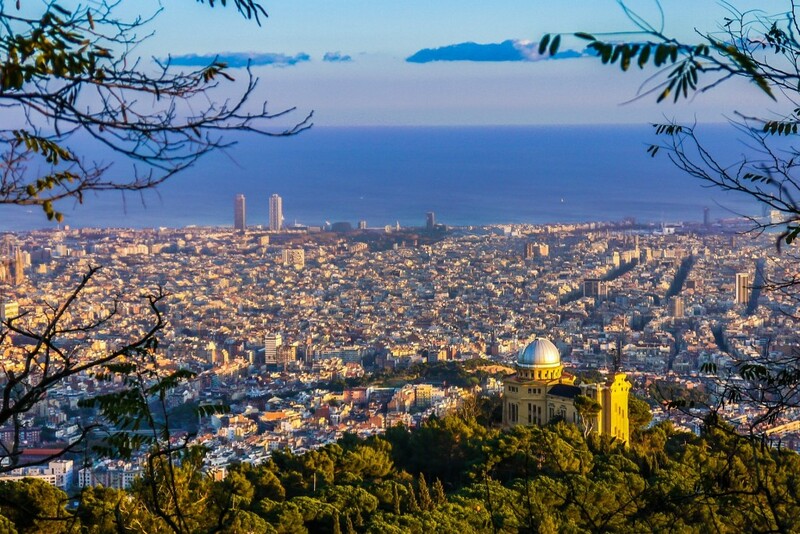 Weather, gastronomy, tradition… Barcelona doesn’t let determinants to chance. Whatever makes you travel, here you have a lot of everything. If you don’t want to ride your bicycle under the rain or under extreme weather conditions, this is your city. If you want an unlimited number of restaurants and bars where you can go to fill up on energy with a good price and a good taste, this is your city. If you want to get to know something different every time you go through a street, this is your city. 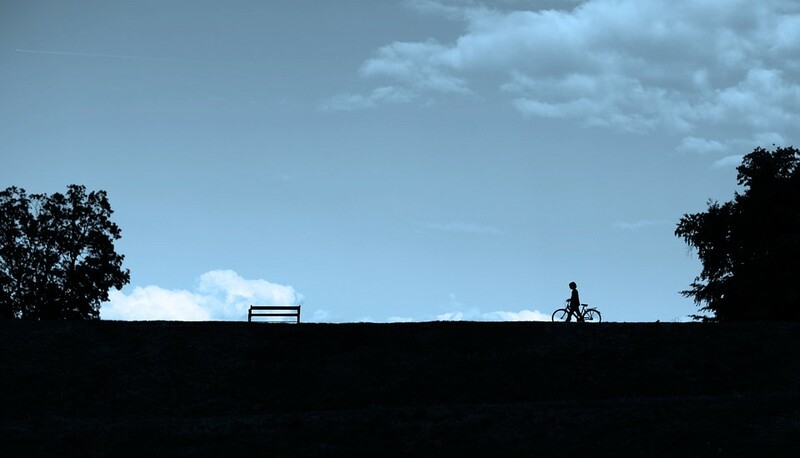 You can go through beaches and port by bicycle, but if you keep yourself pedaling you can go to the mountain. Everything in a day, from the Parc del Fòrum to Montjuïc and if it is not enough, you can lose yourself in Collserola. Every one of the views are amazing. In order to make your visit as comfortable as possible, you can access practically every corner in the city easily. In order not to miss anything at street level, because, according to our philosophy, this is the best way to get to know a place from within. If your holidays don’t coincide with one of the neighborhood celebrations, you can enjoy, in a live way, the culture of the city in many other centers, theaters, museums and bars. Barcelona always has a good plan. Everyone who uses a bicycle in his daily life to go to work, to shop, to take the children to school… They cannot leave it during the holidays. Some people start to use a bicycle to avoid the sedentary life in which we live; some others use it because they have become sensitive about the problem of the high levels of pollution in the cities; others because of both reasons or, simply, because they love moving around without traffic jams, with a bit of fresh air and enjoying the views. Whichever is the reason that pushes us to start pedaling in our daily life, it finally accompanies us everywhere. For this reason, leaving the bicycle during vacation is very difficult and, actually, there are no motives for doing that. Getting to know other places at street level, close to the people, stopping everywhere we want, moving fast through every corner… Practically, everyone who tries it, finally, transforms it into a way of life. If you don’t yet see it clearly, take advantage at this beginning of summer to discover new and old places and, surely, without realizing, you will transform that into your best habit.